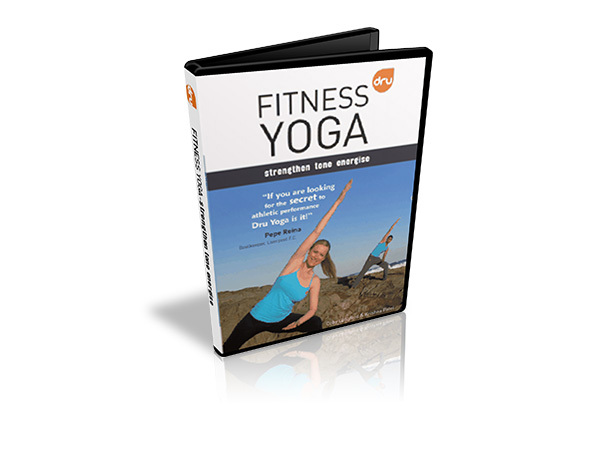 Anita Goswami presents Dru Yoga's Energy Block Release 3 (EBR 3). 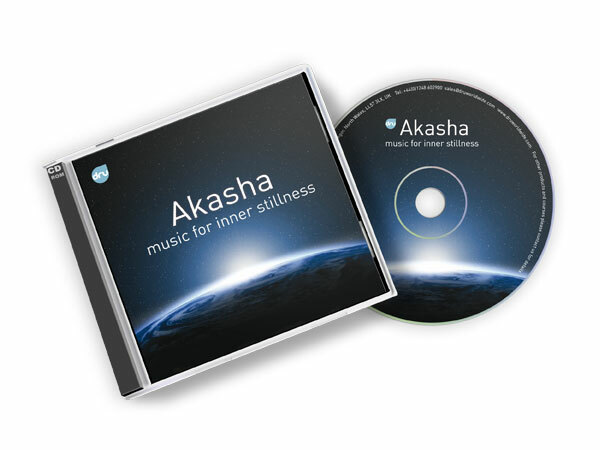 Use this yoga CD to strengthen the powerful field of energy surrounding your heart, and so boosting every level of your body, mind and emotions. Dru Meditation's approach to the first 4 chakras, with outstanding preparatory movement & breathing techniques. Build strength, purpose and confidence as well as letting go of old emotional hurts. For thousands of years yogis and mystics have used chakra meditation, concentration, and visualisations as a means to access their peak potential. 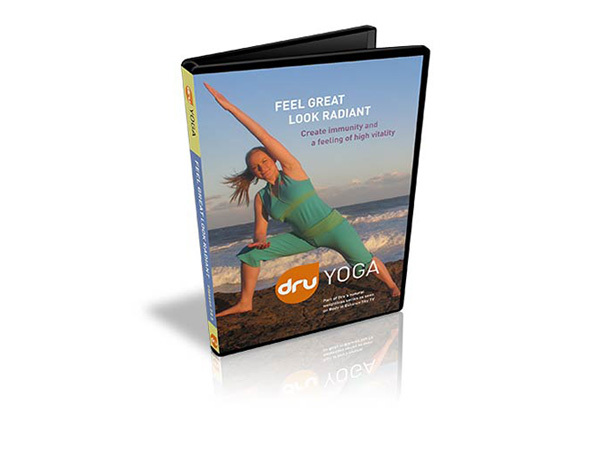 Boost your creativity and get clarity on your life with this gentle Dru Yoga programme.